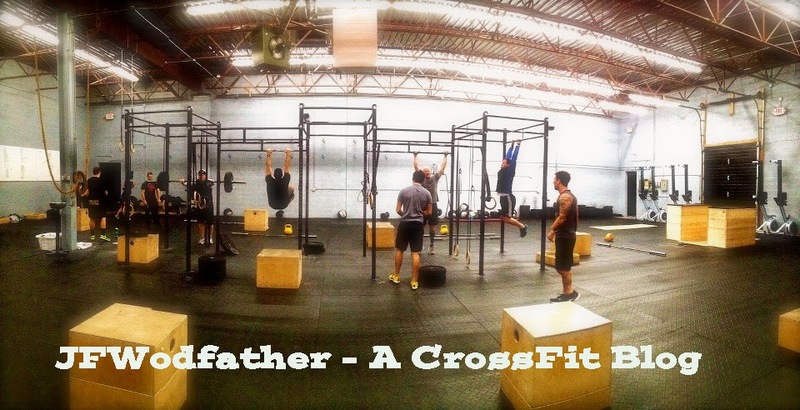 So the first Crossfit Open WOD was announced and it's an AMRAP (as many reps as possible) in 7 minutes of burpees. 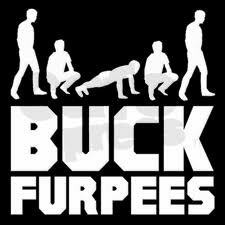 God, I hate burpees. For those of you who haven't heard of burpees they are basically a push up that you jump your feet to your hands and then jump and clap/touch a space 6 inches above your reach. They look easy enough but I swear they were designed by the devil. I did 100 in 8 mins back in August so I would like to get to at least that in 7.